This training course is intended to provide an introduction to the technology of steam surface condensers. 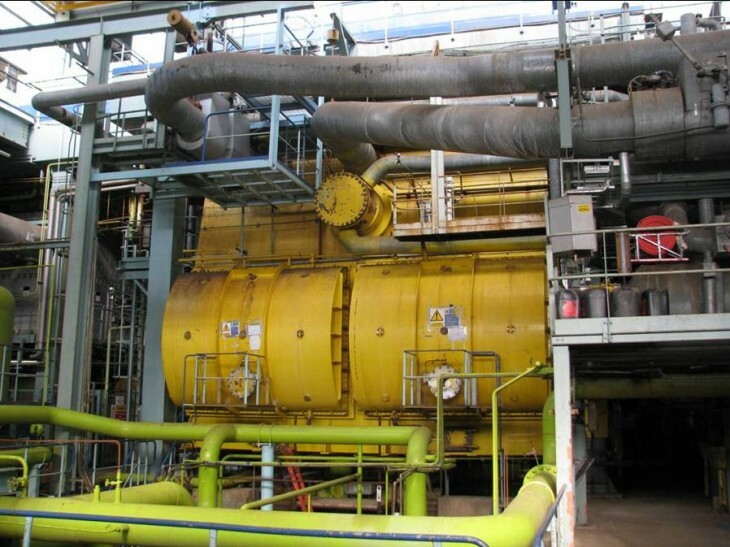 Such heat exchangers are used in conjunction with steam turbines to condense exhaust steam under vacuum. Condensers may be either water-cooled or air-cooled and both types are covered in this course. The course details the design, fabrication, inspection and maintenance of this heat exchanger type. The most common operating problems and their resolutions are described. The purpose of this course is to provide engineers with a fundamental and practical understanding of both air-cooled and water-cooled steam condensers. By attending this course, students will gain detailed knowledge of condensers and their associated systems and will learn techniques to analyse operating condensers, diagnose faults and take corrective action. Who should attend? This course is targeted at the power generation, chemical, petrochemical and oil refining industry. Other sectors which use condensing steam turbines will also benefit. The profile of participants includes:Process Engineering, Thermal Engineering, Maintenance Engineering, Reliability Engineering, Inspection Engineering, Stationary Equipment Engineering, Plant Engineering and Production Engineering. The Presenter The course will be presented by Ian Gibbard, who has more than twenty-five years of experience in the design, fabrication and troubleshooting of heat exchangers. He is the principal consultant of Progressive Thermal Engineering, a company providing heat exchanger consultancy and training services on a worldwide basis. Mr Gibbard has presented training courses in more than 20 countries and has been a regular presenter for Heat Transfer Research Incorporated (HTRI). For more information please register your interest below.